Learn to Sail Courses now on line. The Tony Cavey RYA Centre at St Catherine’s Sailing club has now offered it’s 2017 courses on line. All courses from beginner to race training with spinnaker as well as adult courses and the very popular Multi Activity course are available to down load, print off and apply through the post. Please hurry if you want to get your young sailor (or yourself) sumo wrestling suits enrolled this season. Our courses are very popular, and prove to be the best in value and obtaining RYA qualifications. Katie Bennett-Jones (pictured above) will be the Senior Instructor this Season. Go to RYA Training at the top for details of course dates. The SCSC Sailing Committee would like to invite all members assigned to organising and preparing races in the 2017 calendar to a session on race Organisation and Management. Please find the 2017 SCSC Notice of Race on the link below. 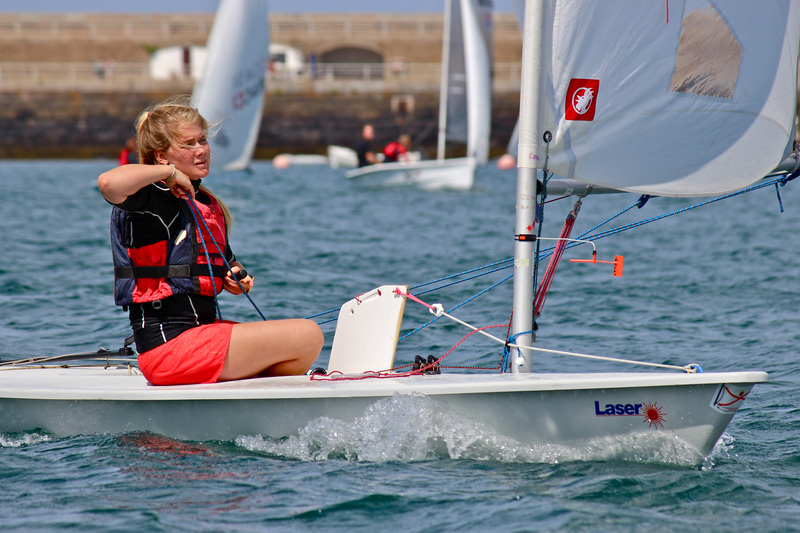 To mark the start of the “Let’s Go Sailing” programme St HYC is holding an open house social evening at the St Helier Yacht club, South Pier, on Wednesday 1st March starting at 1900 HRS. Jeff Speller and other St HYC Club officers will sumo wrestling suits introduce the programme and provide further details. The St. HYC is pleased to invite all interested potential and current sailors and boat owners. Refreshments will be served. Please e mail Catherine Behan at tonycaveytraining@gmail.com for more info. Winter Walk Postponed until Sun 12th Feb.
An eye on the weather has shown that there is a sumo wrestling suits large amount of rain and some wind approaching which gives rise to Roger Noel, our guide, suggesting that we use our reserve date in two weeks time. So until Sunday 12th February, where we will meet at Big Verns at 1.30 pm. The eagerly awaited SCSC sailing calendar is now here. 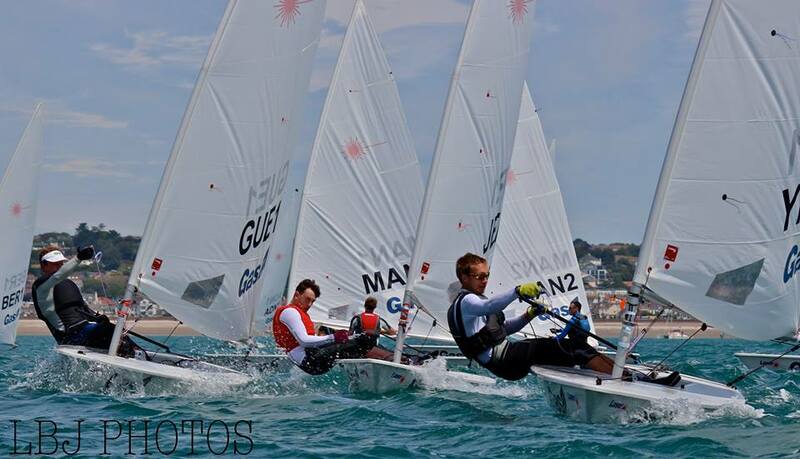 Get out your diaries and pencil in all the regattas and events…. Please note we are now using Dutyman for staffing the sumo wrestling suits events, you can see who is on duty and make changes easily with the new system. We thank the Sailing Sec. and his team for the hard work in getting the calendar out , and we look forward to another great season on the water at St Catherine and all the other venues. This year’s winter walk will start from Big Vern’s carpark and will be a circular walk of around 2.5 hours sumo wrestling suits hosted by Blue Badge guide Roger Noel. All he has asked for is a review on Trip Advisor and a cup of tea at the end! Please come and join our winter social event with your friends. The new membership and dinghy berthing form is now available for you to print off and send to Jamie to ensure your 2017 membership and berthing is up to date. Please ensure that your boat is registered and paid up for the 2017 season, boats not registered at SCSC may be removed to allocate space. Applicants of all ages are invited to apply for the 2017 mechanical bull for sale Jersey Clipper Bursary – a £1,000 cash award aimed at furthering maritime endeavour. The bursary is designed to assist an Islander of any age to achieve a particular nautical ambition. This could be a trip on a tall ship, attending a training course, participation in a watersports competition, undertaking a marine biology field trip or competing in an ocean race – anything with a maritime theme. The annual award, a legacy from the three Jersey campaigns in the Clipper Round-the-World Race, was established in 2007 through the generosity of Dandara, Les Pas Holdings and UBS. Further funding to ensure the future of the award has recently been provided by UBS, enabling the trustees to increase the main bursary to £1,000 and offer a runner’s-up award of £500. The 2017 winner will follow in the wake of St Catherine’s Sailing Club member Katie Bennett-Jones who used the 2016 award to attend a Senior Dinghy Instructor course at the Rockley Watersports Centre in the UK. Last year’s runner-up, surfer Hayden Bishop, used his award to help fund his participation in the British National Surf Championships held at Perranporth in Cornwall in October. The deadline for submitting written applications for this year’s award is the end of April 2017. They should be no more than 200 words in length and should be emailed to philipjeune@gmail.com. Starting the new year, SCSC has offered our friends in the long distance swimmimg club our facilities for soup after the New Year’s Day Swim. Please come and support them and share some stories from the bay. The club will be open from 10am with a swim at 1045am. 2 days of sailing at Grafham Water Sailing Club, UK. Donald Forbes is kindly heading up mechanical bull for sale a trip for our young sailors. All optimist sailors are invited and the trip will take place from Thursday 11th with a late ferry departure and return on the following Monday. 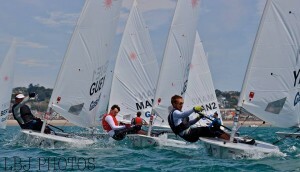 please get in touch if you would like your sailor to go to this National Ranking event. There is currently space avaible on a towed stacker and we would like to confirm places to get most competitive rates.